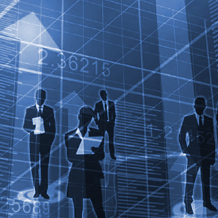 To fulfill its mission to help members to KNOW, MMI provides members with access to a comprehensive database to serve as the definitive source of information on the managed solutions industry, including data on assets under management, numbers of accounts, and net sales flows by product type and distribution channel. 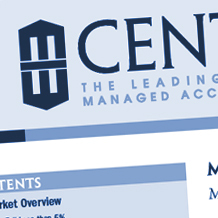 MMI Central is a quarterly publication that provides a broad quantitative survey of the managed solutions marketplace, including sizing of the overall market and its underlying components; rankings of sponsor firms and asset managers; and analysis of emerging themes and trends. The Industry Guide to Managed Investment Solutions, which is produced annually, is the most comprehensive source of data and information on the managed solutions industry. The Guide contains over 250 pages of in depth statistics and analysis on all segments of the advisory solutions market, including both historical data and proprietary forecasts for future growth. Produced by Dover Financial Research, the Guide also includes extensive research coverage and examination of topics that are of broad interest to MMI members.